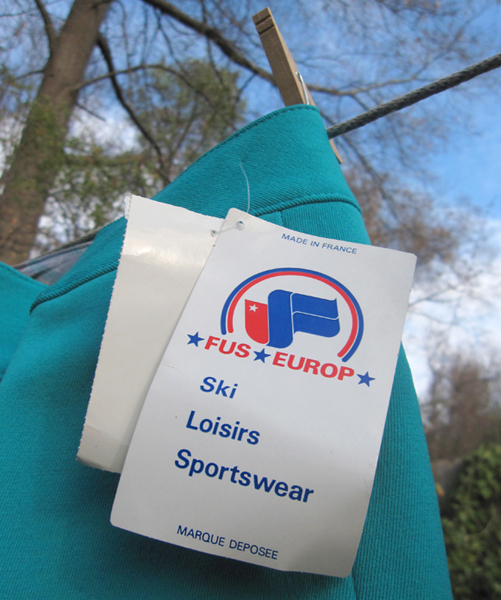 Gather ’round, Ski Bunnies, here’s my winter fashion news report from the Porte de Vanves Flea Market in Paris. Trekking around the city and the flea market itself, I’ve spied a few recent trends. Make no bones about it, outerwear and sportswear are back, in the form of soft cotton t-shirts, faux fur vests, and stretchy jodhpurs. So embrace your inner Penny Pitou (first American to win a medal in an Olympic downhill event, in 1960)—and dress to the Alpines. 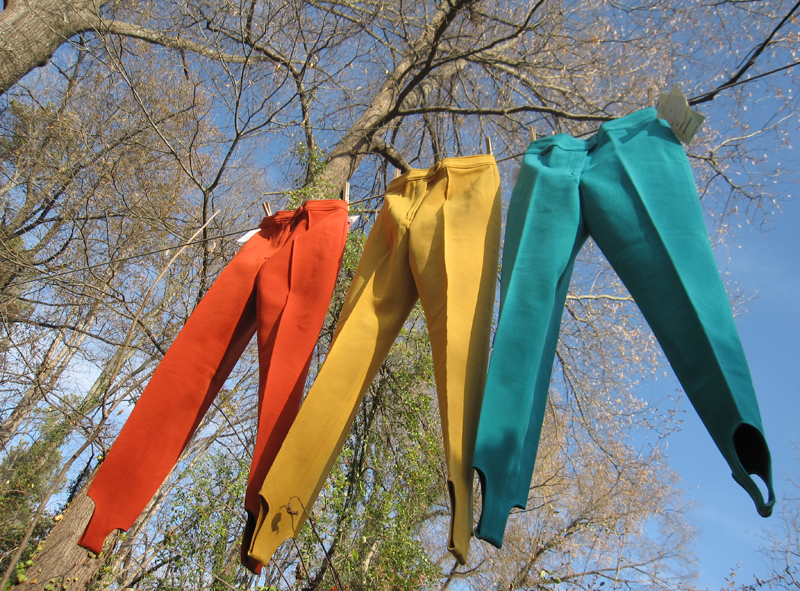 My latest finds include three pairs of mod ski pants from the 1960s in vibrant Pucci-licious colors like yellow, tangerine, and turquoise blue by Fus Europ. All with their original hand-written price tags still hanging from the hip, and none cost more than one euro! Thank Emilio Pucci! Wind it back, guys and dolls! The late, great master of sportswear got the party started not only by fashioning his own ski outfit (he was on the Italian Olympic team twice! ), but also by creating uniforms for the entire ski team of Reed College. 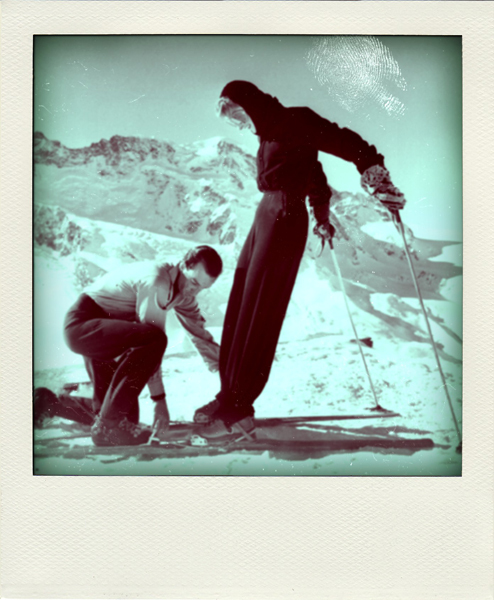 In 1947 Pucci and his girlfriend were spotted on the slopes in the Swiss Alps by Harper’s Bazaar talented photographer Toni Frissell. Totally awestruck by the innovative stretch fabric, snugness and the new-fangled elastic stirrups, Frissell and editorial goddess Diana Vreeland swiftly featured Pucci in a lavish spread. 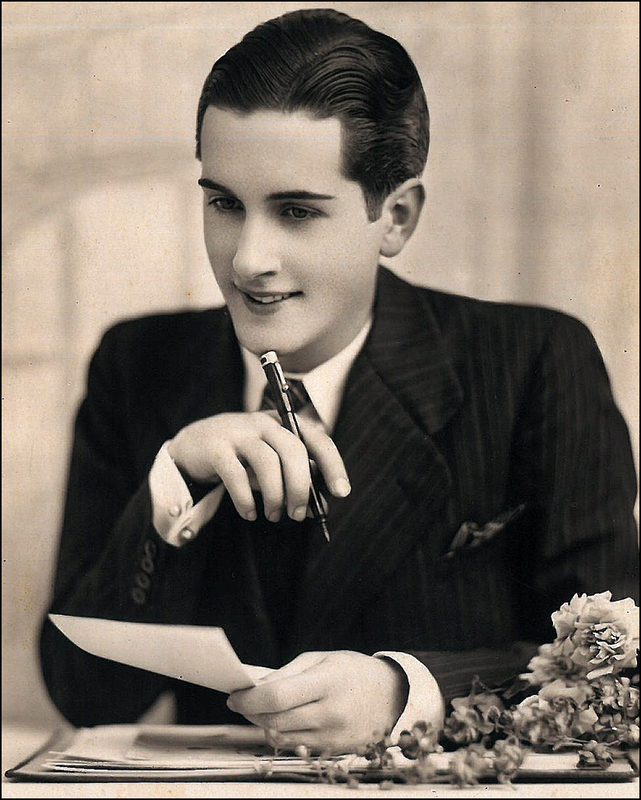 Soon after, he was commissioned by Lord & Taylor’s White Stag sportswear label and success snowballed. The rest is psychedelic fancy pants history in the shaking! Got questions about the Paris flea market scene? Ask away!